Paddington is just the kind of bear to volunteer for a tough job. Whether it’s trying his paw at plumbing, cleaning the Browns’ chimney, or visiting a marmalade factory, Paddington always manages to seek out the unexpected. 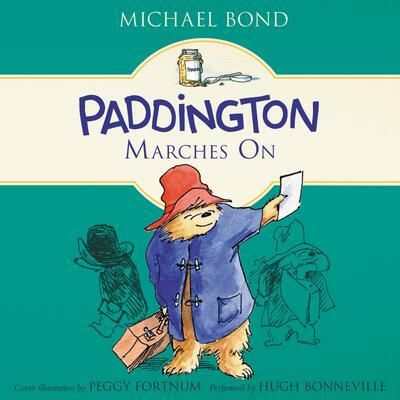 First published in 1964, Paddington Marches On is the sixth novel by Michael Bond chronicling the adventures of this classic character. Paddington has warmed the hearts of generations of readers with his earnest good intentions and humorous misadventures.